The Dufour 382 Grand Large epitomizes all of the design features of today’s Grand Large range, this model has been designed to give future owners almost unlimited options as the Dufour 382 has six different internal layouts, and a vast choice of. The Dufour 382 brings inline all features of the Grand Large range, large spacious cockpit, twin wheels, fold down stern bathing platform, fixed and opening portlights that provide maximum natural light and the slick looking hard chine that has now become synonymous to the Grand Large range. The Dufour 382 is set to continue the comfort and performance ration throughout the range, the grand large range is full of well balanced hi comfort cruisers that are designed to give you superb ease of handling. 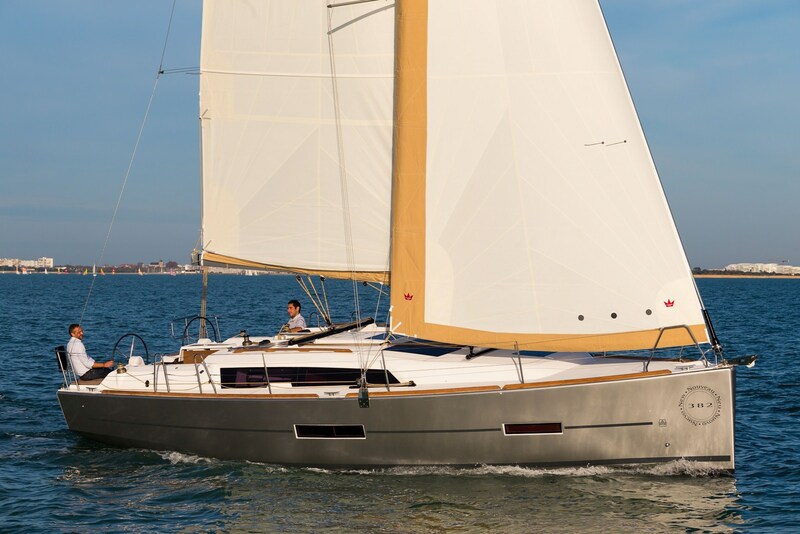 Sailaway price from 122,030 euros ex VAT! Finance available or part exchange considered!